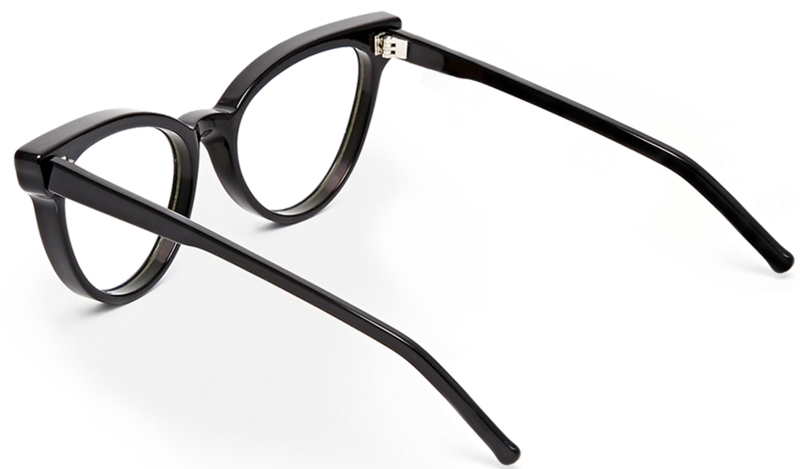 The eyewear fashion collections have become a very important part of the range of beauty accessories from leading fashion house brands in the world. 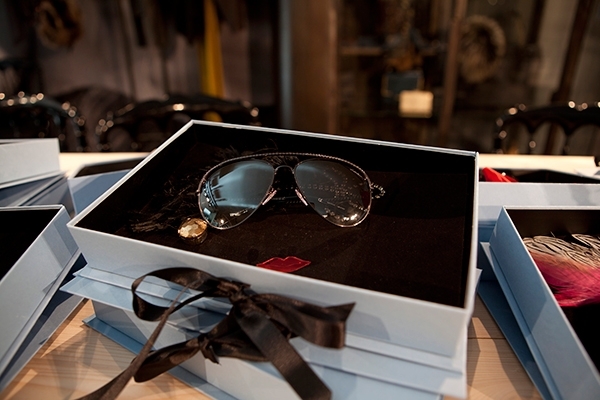 For eyewear fashion Lanvin decided to create a special collection that proudly displays its participation in the eyewear fashion world. 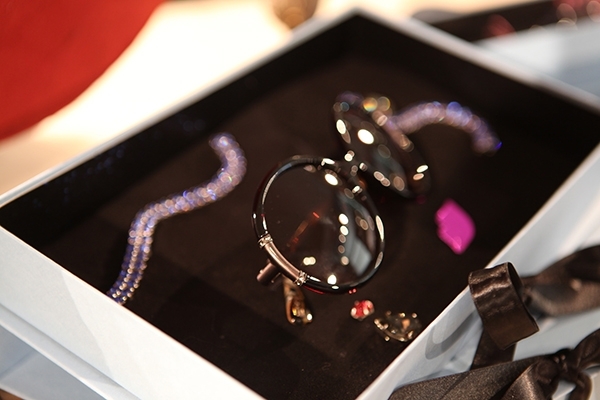 Mix of retro and modern lines Lanvin Alber Elbaz sunglasses, not hesitating to choose exclusive materials such as precious stones, sparkle crystals and gold or horn as decoration on metal frames. 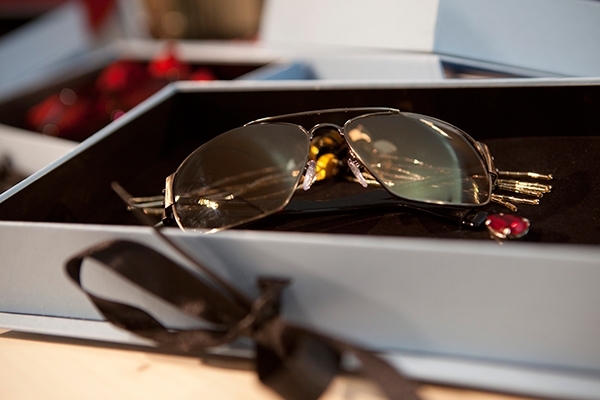 Approving of this idea you can see in Lanvin Alber Elbaz, who presented a preview of his eyewear collection for French and international press. 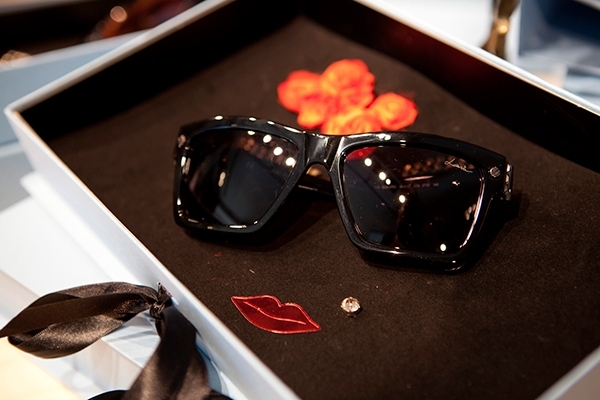 On a pleasant surprise Alber Elbaz, artistic director of the Lanvin brand, decided to make extra special edition sunglasses, with quite unique present decoration in the form of a woman’s face. 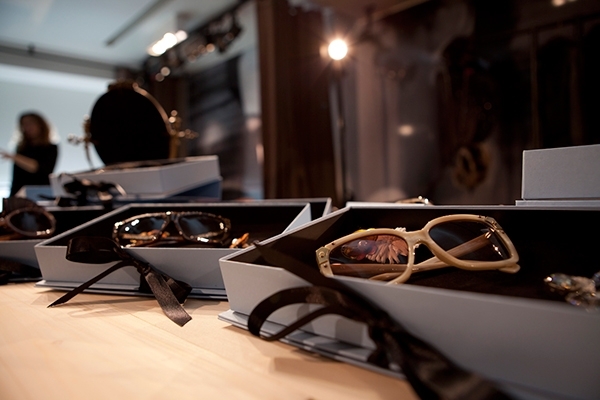 You can see the photos of this Lanvin eyewear fashion collection, which was presented at the store on Rue Saint-Honoré in Paris. 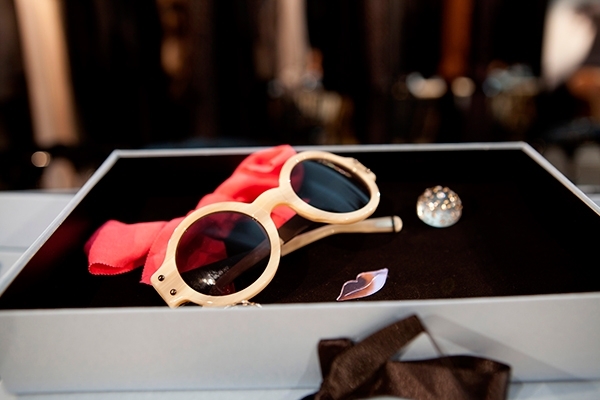 Each pair of eyewear is combined with the special gift white box with brown velvet lining and brown tape. 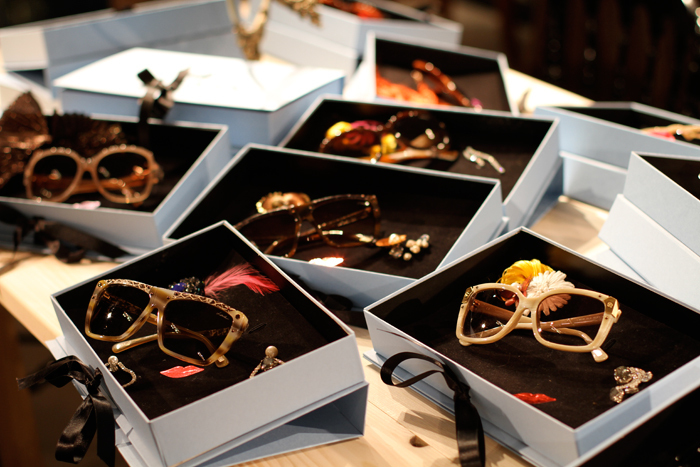 Also you can get a brooch look like a flower in woman hair, sparkled crystal as a beauty-spot over upper lip. 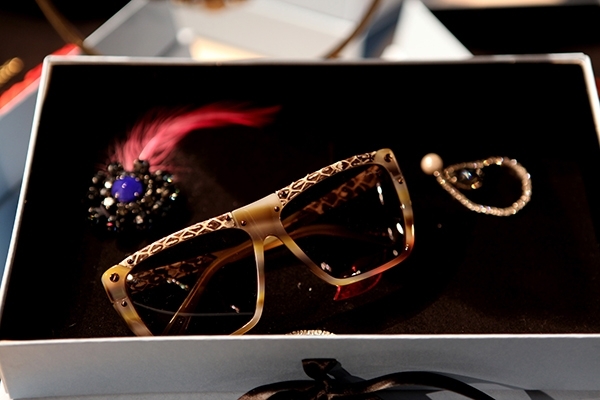 Undoubtedly the most interesting options of eyewear fashion for 2012!